Wayan was an wonderful tour guide. Good English. He was very knowledgeable but the thing that I liked most and made the tour really enjoyable for me was the love Wayan has for his heritage and the culture of Bali. There is nothing like having a tour guide who truly loves his homeland and wants to share that love with you. it really made this tour special. I highly recommend Wayan. 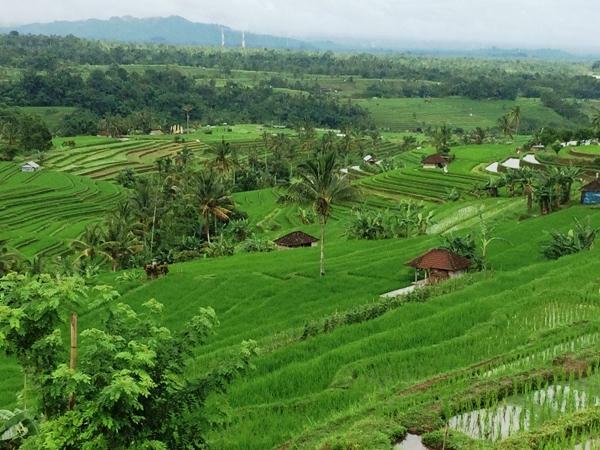 Seeing Bali through his eyes is really special. TOUR GUIDE RESPONSE: Dear Susan Botts, I would like to Thank you , for your candid comments on ToursByLocals. I am feel so happy to hearing that you enjoyed your trip with me in Bali. Thank you for referring me to be your private driver in Bali. It means a great deal to me to know that you’re willing to recommend me.I am appreciate it. Thank you for your Kindness and your cooperation, Sincerely I Wayan S.